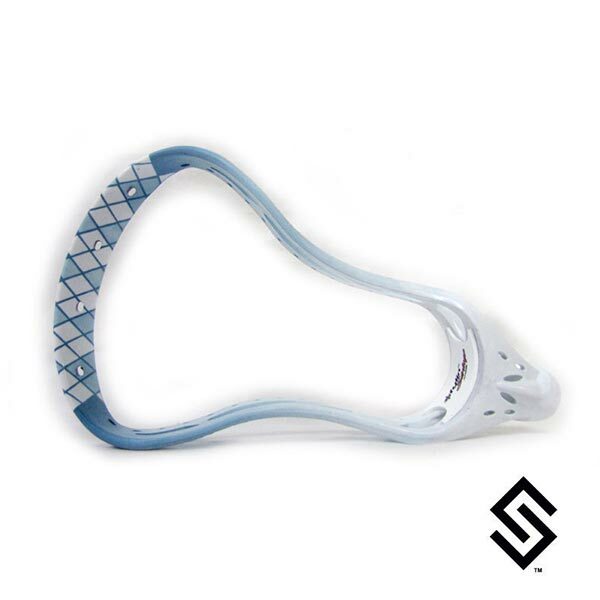 StylinStrings Argyle Lip Fade Lacrosse Dye jobs are an artistic representation of a true Argyle pattern on your lacrosse head. The Lip Fade has the Argyle on the top lip of the head with white diamonds and your choice of a second dye color for the rest of the diamonds. The main dye color will appear as the lines in between the diamonds and fading down the head to white. This dye is not recommended for heads with more than 6 top stringing holes.